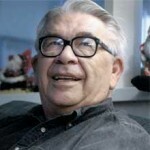 When asked by an anthropologist what the Indians called America before the white man came, an Indian said simply, Ours. 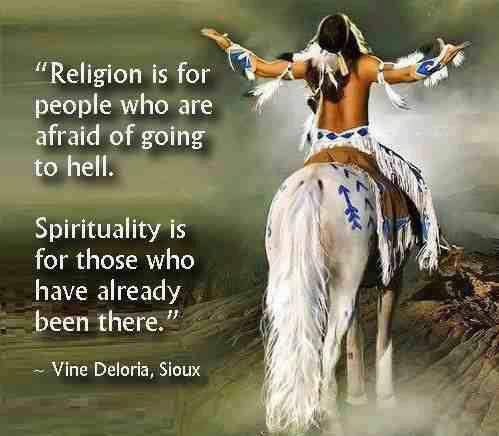 Vine Victor Deloria, Jr. was an American Indian author, theologian, historian, and activist. He was widely known for his book Custer Died for Your Sins: An Indian Manifesto, which helped generate national attention to Native American issues in the same year as the Alcatraz-Red Power Movement.